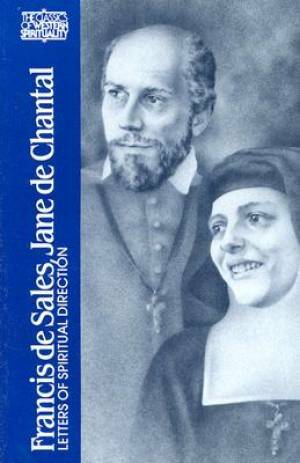 Letters of Spiritual Direction by St. Francis de Sales; St.Jeanne De Chantal, was published by Paulist Press International,U.S. in January 1993 and is our 52133rd best seller. The ISBN for Letters of Spiritual Direction is 9780809129904. Be the first to review Letters of Spiritual Direction! Got a question? No problem! Just click here to ask us about Letters of Spiritual Direction.